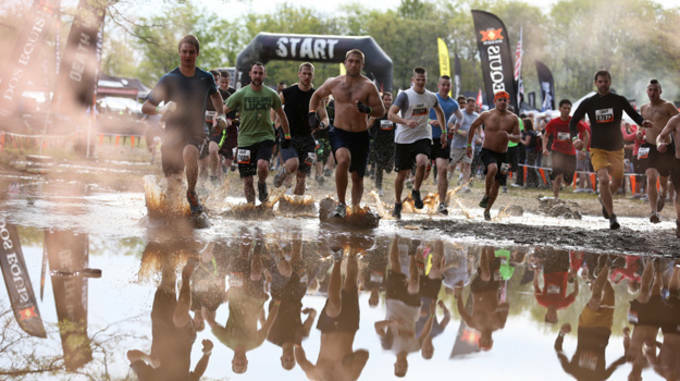 First and foremost, Tough Mudder events involve running. 10-12 miles is no joke. So you need to be able to run. Now, you don’t have to go out and sprint 12 miles, but being able to jog 6-7 miles at a steady pace is a realistic goal you should set. Due to the obstacles, water stops, and tough terrain, you will have plenty of chances for a breather out on course, but the miles will add up. If you aren’t prepared for it, you’ll find your calves cramping at mile 6 when you try to launch yourself over Berlin Walls. Making swimming part of your training regimen is helpful for two reasons. First is the fact that usually at least four obstacles on course will involve a pool of water. It would be a huge bummer if you had to skip that obstacle because you couldn’t swim, or if it took you 45 minutes to actually attempt the obstacle because you were scared of swimming. Secondly, swimming is a great way to exercise. At the same time you are improving your cardio, you are also strengthening muscles that you might have never used before. I personally love to run with headphones and an upbeat playlist but when I go for a Thursday afternoon jog, I usually don’t ford through a lake, crawl through a mud pit or slide down a fire-engulfed slide. When I run on a Tough Mudder Saturday Morning, I do all of those things. This means that I most likely won’t bring along my IPod. In the military we say “train like you fight.” I’d say that applies here as well. 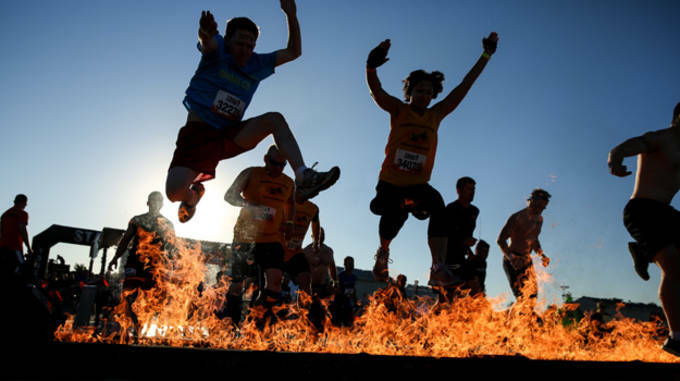 If you get used to running with music in your ears, it will be that much harder to run the real thing once Tough Mudder arrives. 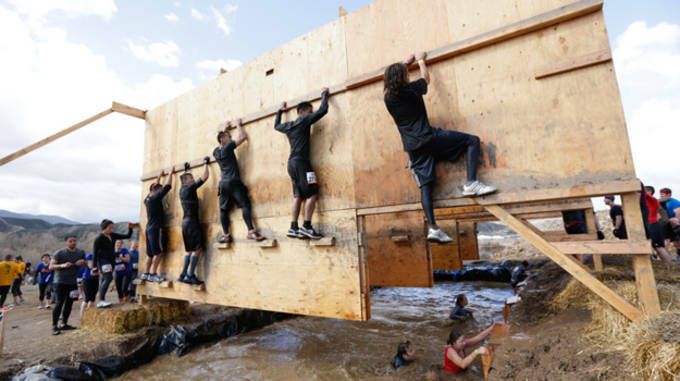 As you know, Tough Mudder is more than just a 12 mile run. On average there are 20+ obstacles between you and the finish line. So throughout your TM event day, your body will constantly be stopping, going and using different muscles. I recommend trying to replicate a Tough Mudder course by going for a 6 mile training run, and every half mile or mile give yourself a different challenge; a 100 yd. sprint, 100 pushups, crunches, dips, or box jumps (and a park bench works great for dips or box jumps). You’ll find that 6-mile run just got a lot harder. 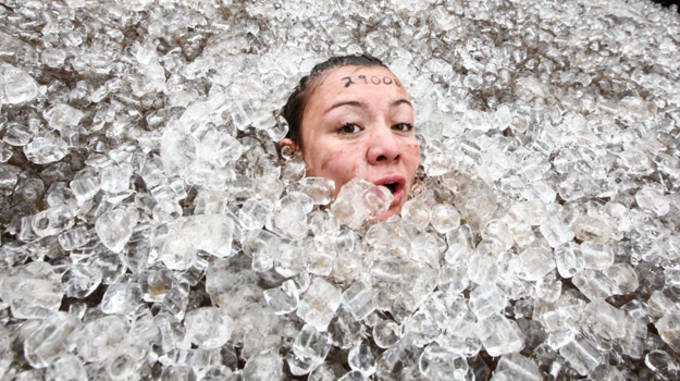 Whenever I run a Tough Mudder, there is only one thing on my mind: the infamous Arctic Enema. I dread the moment I have to submerge into that sub-acceptable-temperature water. Now how much easier would that task be if the night before you spent 10 minutes in a freezing cold shower? Piece of cake. Do not try this at home. Yes, I did say to train for Arctic Enema with cold water, but you’ll just have to wait for the course to see what Electroshock Therapy feels like. 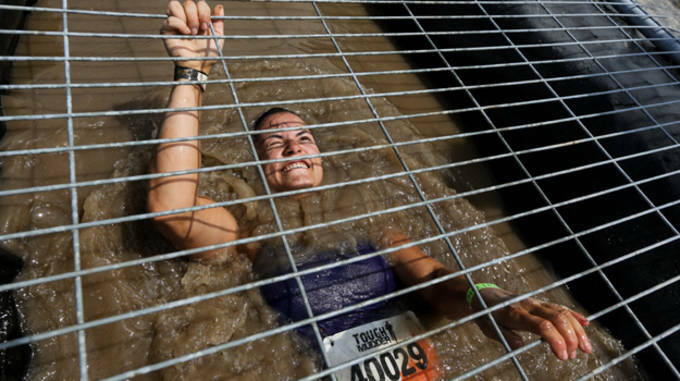 Don’t worry, once you’ve done it, you can join the Legionnaires and bypass it at all of your future Tough Mudder events. One of the biggest mistakes in training that people make is forgetting or ignoring the need to stretch. It doesn’t matter what you are training for, stretching is always of the utmost importance. 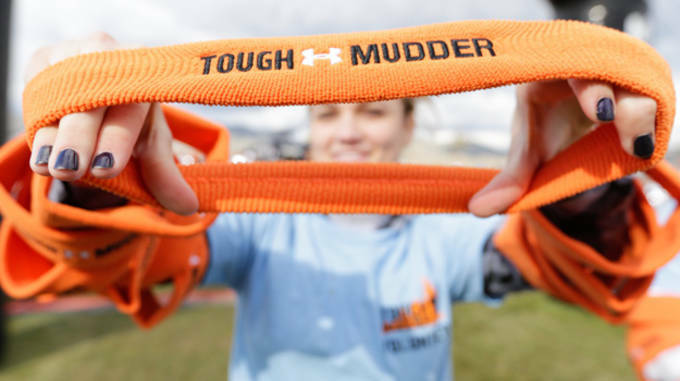 For a Tough Mudder it deserves even more attention. You’ll be asking your body to do things that it’s never done before e.g. ; climbing out of a trench of mud or pulling someone up a wall, and you want your muscles to be limber and flexible. Raining outside? Stay out late the night before? Cold front come through town? Gym membership expired? You need to fight those excuses. You can always find a way to get a workout in. 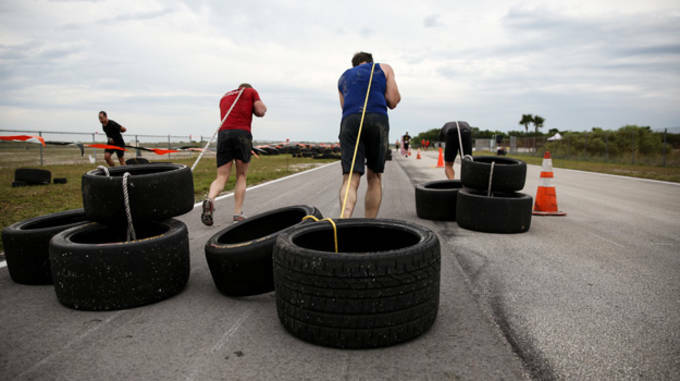 If it’s raining, you might as well go out and train, because it might rain during your Tough Mudder. If you are too tired from last night, putting in an intense workout will build your mental fortitude. If it’s too cold outside and you don’t have a gym membership, then put some space aside in your room and knock out a high paced workout of pushups, squats and crunches. 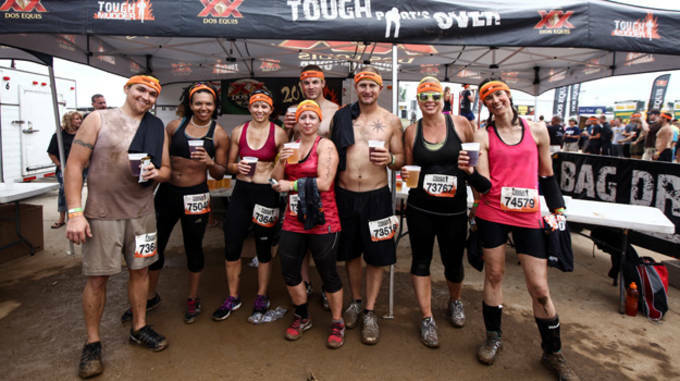 Whether you bring them with you or make them on event day, your Mudder friends will get you through this course. 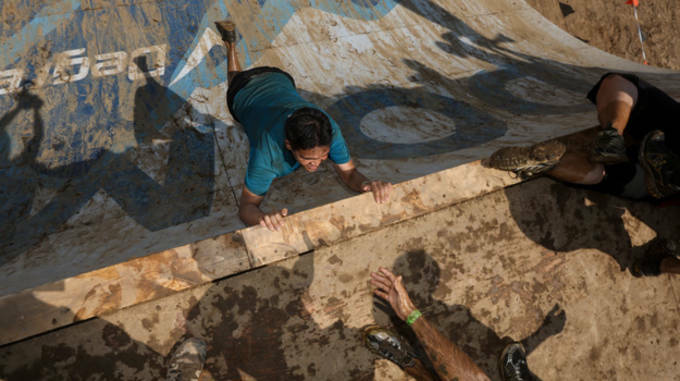 Physically, mentally, and emotionally Tough Mudders never fail to support each other. So make sure you spend some time before your Tough Mudder recruiting a team. But if you are riding solo, just bring a smile and a helping hand -- you’ll find friends in no time.